The award ceremony is coming up in Luzhniki. Team France wins the FIFA finale against Croatia and brings home gold. Players celebrated their victory and danced in the rain that hit Luzhniki Stadium in Moscow right at the time of the final whistle. 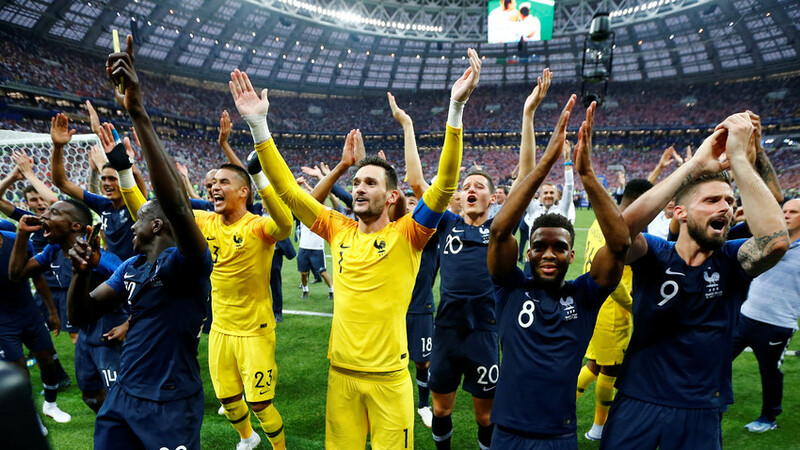 France scored 4 goals against Croatia, which was in turn able to translate the enormous pressure against the rivals into 2 goals. The award ceremony is coming up at the Luzhniki Stadium in Moscow.